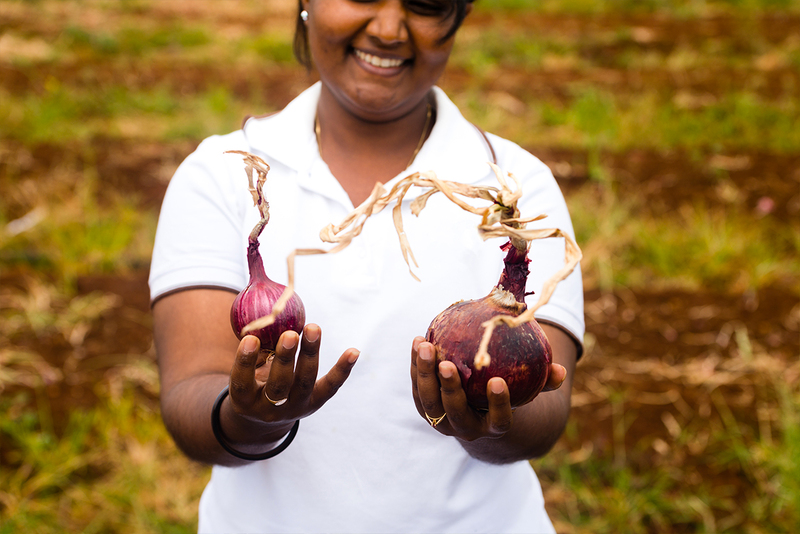 The Smart Agriculture project aims at accompanying the Mauritian agro-ecological transition. 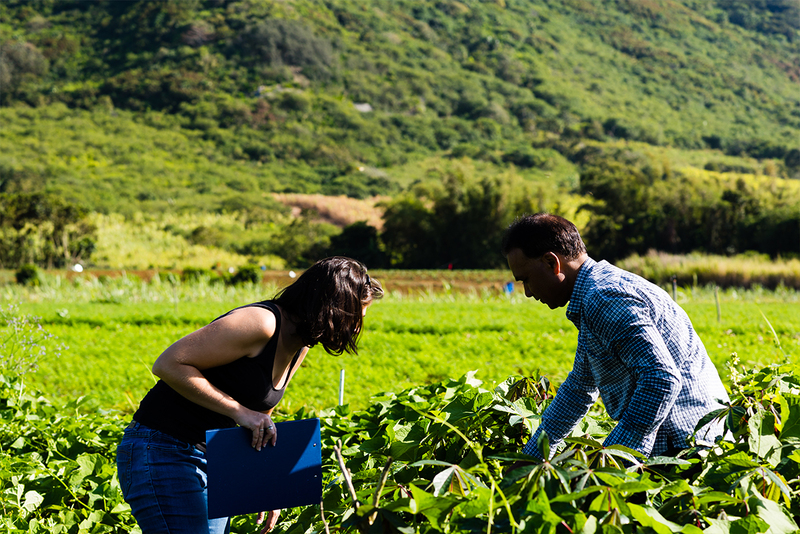 The main goal is to promote a well-reasoned mode of production which will allow the general agriculture in Mauritius, to move towards more sustainable and resilient systems in the face of climate change. In that regards, the management of inputs (pesticides, fertiliser, water…) is optimised and alternative techniques (traps, biodiversity, rotation) are implemented by adjusting them to the proper context and situations present at field level. These production systems, with the necessary traceability, will allow for the reduction of residues of plant-health products all the while taking into consideration the expectations of healthier products of the consumers as well as the need to respect the environment. The project also aims at maintaining or enhancing the economic results for the farmers while ensuring their productivity. Agroecology is a set of agricultural techniques that optimizes the use of natural services provided by the environment and the use of inputs for a healthier and more sustainable production.